Music education helps young people release and control emotions. 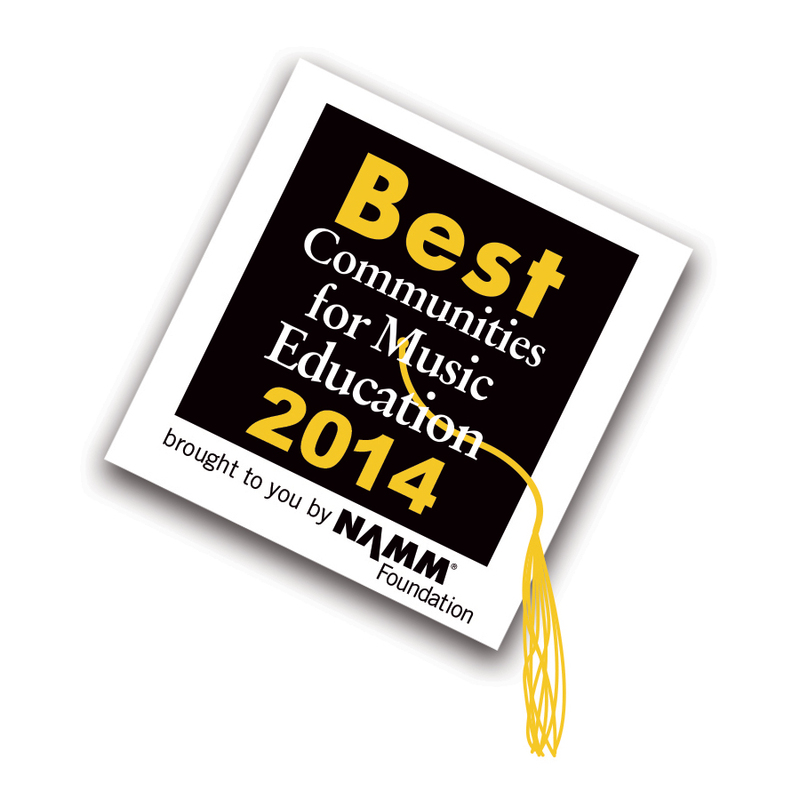 Music education enhances literacy education, science and math learning, and motor skills. Music education diminishes boundaries between people of different ethnic backgrounds, age groups, and social interests. Music education motivates youngsters to stay in school and creates a supportive environment that promotes constructive acceptance of criticism. Music education develops superior memory skills.